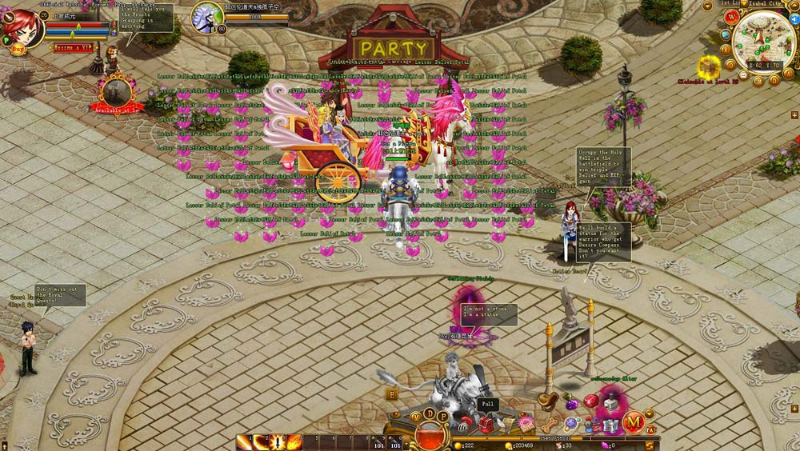 Holy Blade Online is a self-developed MMORPG created by PopPace. 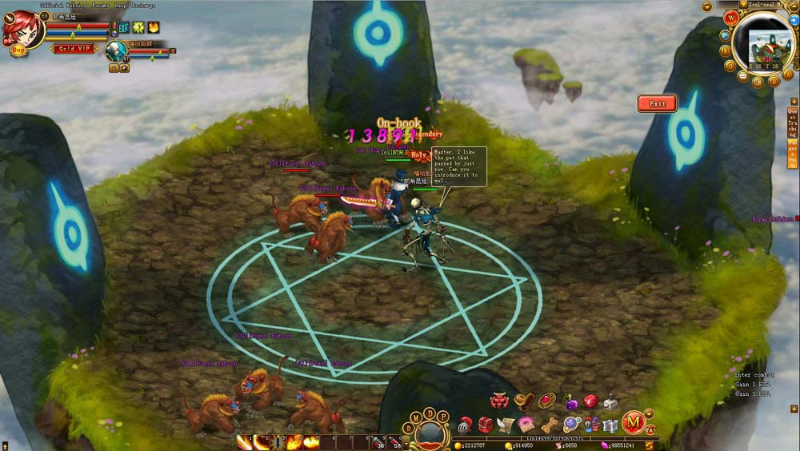 Taking advantage of a cutting-edge game engine, Holy Blade Online will allow gamers to show off their creativity using its unique features. Traditional features: Holy Blade Online comes with all the features players expect from a modern MMORPG, including dungeons, guilds and more. 3 playable classes: There are 3 playable classes, namely Warrior, Mage and Rogue. Warriors wield swords, can repel enemies backwards, and mainly act as a tanking class because of their awesome defense. Mages wield staves to deal a large amount of damage fast. They are able to resist some certain spells and push enemies away. Rogues wield daggers to strike enemies with high accuracy. They are able to move to an area nearby in an instant. 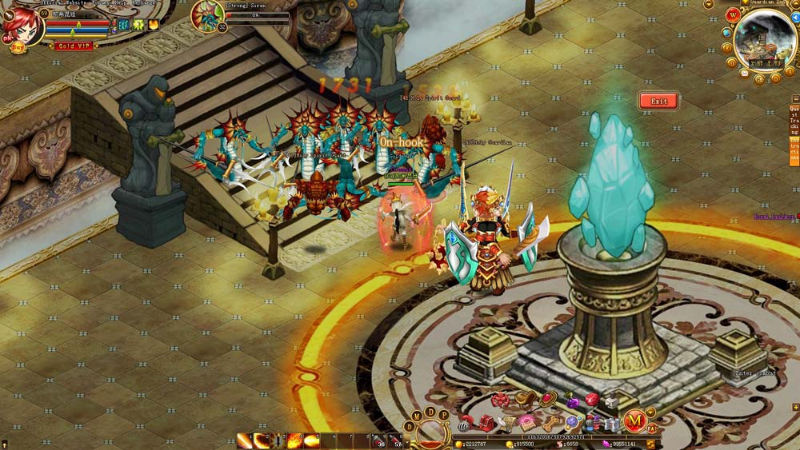 Daily events: Holy Blade Online features several daily events including open bosses, battlefields and more.